I am an experienced independent surveyor specialising in diagnosing damp and timber defects. I provide detailed easy to understand survey reports for homeowners, tenants, estate agents, landlords and pre-purchase. 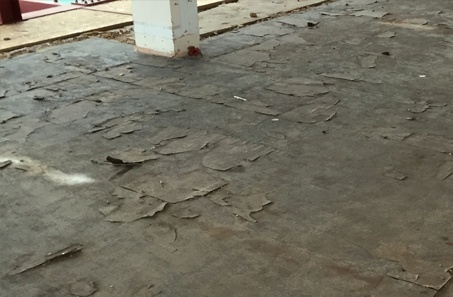 Dampness comes in many forms and if left untreated can become a major problem in the home or workplace. As a trained expert I will give you a comprehensive analysis of the problem and advise you on the best options available. Once a certain amount of moisture penetrates timber it will start to rot. 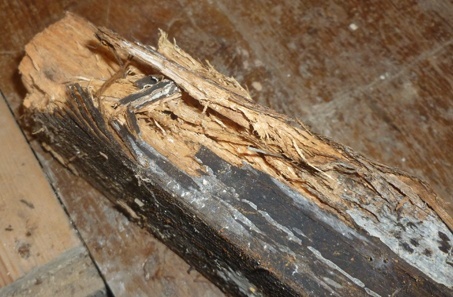 Timber rot can cause the wood to dry, crack, weaken and often disintegrate causing serious structural damage. Many mortgage lenders require a pre-purchase damp and timber survey and that this survey must be carried out by a Property Care Association (PCA) member. JPM Independent Surveyors is a member of the PCA. In situ humidity moisture testing for concrete floor slabs, meeting the British standards BS 5325 and BS 8203. 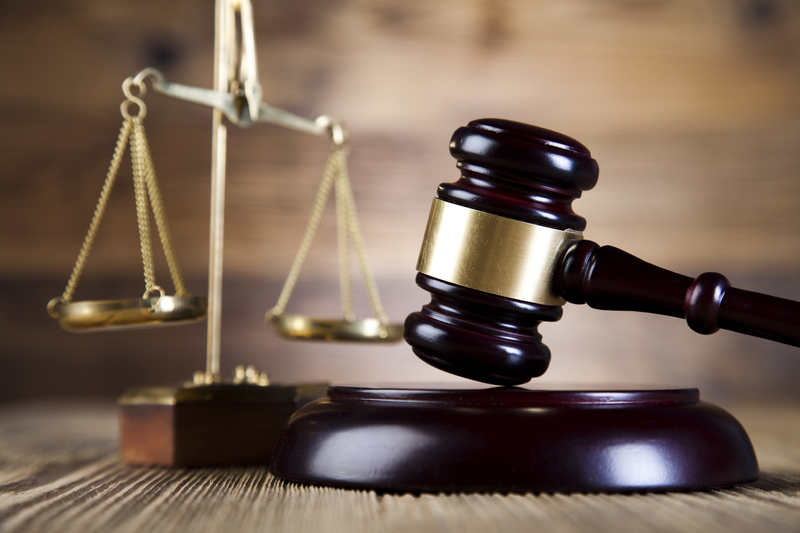 Expert Witness and CPR Reports. 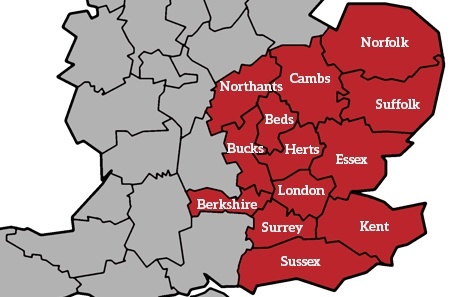 Covering the areas of Greater London, Beds, Cambs, Northants, Bucks, Herts, Norfolk, Suffolk, Sussex, Berks, Essex, Kent, Surrey. I will also consider other areas not listed on the map, please get in touch for a quote. True rising dampness is often mis-diagnosed by contractors and surveyors. Due to mis-diagnoses of the cause of the defect the solutions can often be wrong and costly. Very often the remedy to solve the problem can be cheap and simple with no need to start causing any sort of destructive works to your property. At JPM Independent Surveyors I have the experience to correctly diagnose and offer independent advice for the best possible remedy. I supply a fully written easy to understand survey report, with inserted photographs. Thank you so much for your recent report, it was just what we needed. 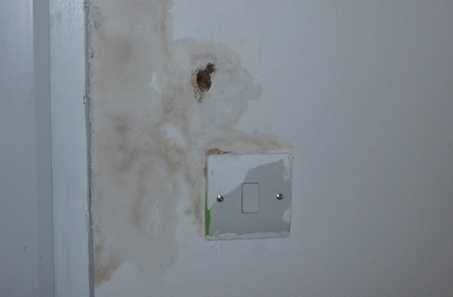 We were quoted a lot of money by a contractor recently to fix the damp within our house but after receiving your report we now know exactly what needs doing and what does not. It’s saved us a lot of money. Brilliant! Your report was perfect and thanks for sending it so quick! We are very grateful for your recent damp and timber inspection and survey report for the property we are about to purchase. 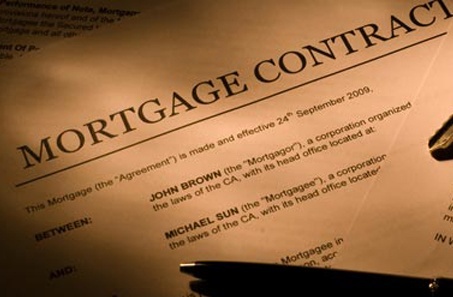 The mortgage lenders required this report for the sale to go through and now everything should go through ok! Thank you for the report. I found it very detailed and easy to understand. I will now be passing on this report to my builders to work off of. I will definitely recommended your services to others.